Cardio Tennis: So Popular We Added More Sessions! 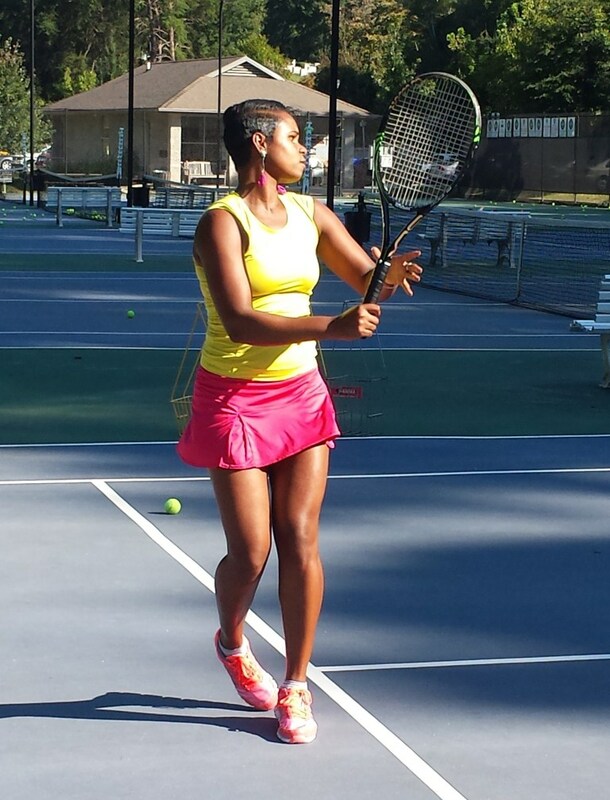 Glenlake Tennis Center is offering a NEW Cardio-Tennis class taught by Nia Willis beginning April 15th. Cardio Tennis is a high energy fitness activity that combines the best features of the sport of tennis with cardiovascular exercise, delivering the ultimate full body, calorie burning aerobic workout. Low compression tennis balls are used along with music, high energy and fun! Adults of all levels are welcome – no tennis experience is necessary. Yes- you can wear one of those cute tennis outfits! Classes start April 15th! 6 weeks only $75 for Residents, $100 non-residents. Registration now open at Glenlake Tennis Center. New classes added: Tuesdays at 8:30 am and at 8 pm. Register now before they fill up! For more information, contact nia.willis@decaturga.com.